A collection of the best Cosmetics / toiletries creative work, such as advertising, marketing campaigns and videos. 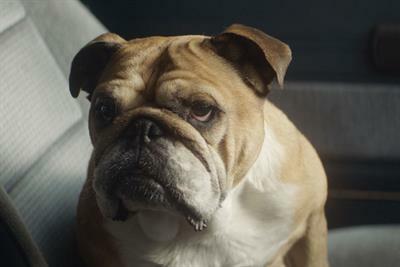 A man's best friend is a telepathic bulldog in a bizarre spot promoting Bulldog Skincare for Men. 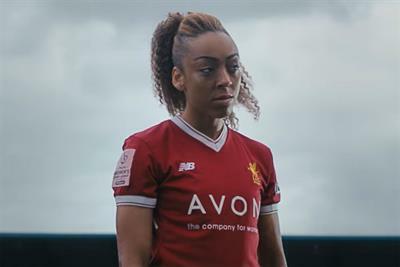 No7 has championed strong women from a 50-year-old Hollywood stuntwoman to feminist author Chimamanda Ngozi Adichie. 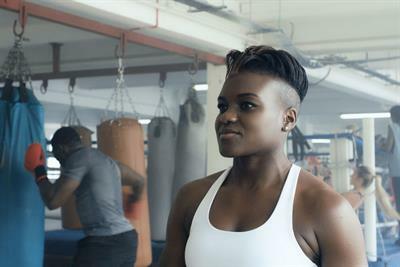 Olympic boxing champion Nicola Adams fronts E45's brand repositioning campaign. 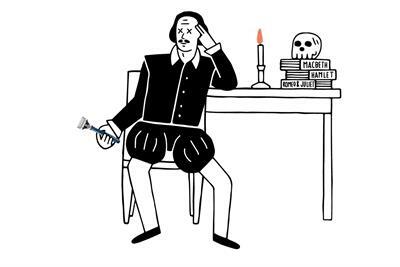 Harry's, the shaving company, has launched its debut campaign in the UK. 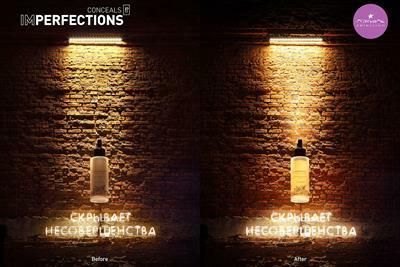 Russian cosmetics brand L'Etoile came up with a unique way to promote its Chantilly foundation. 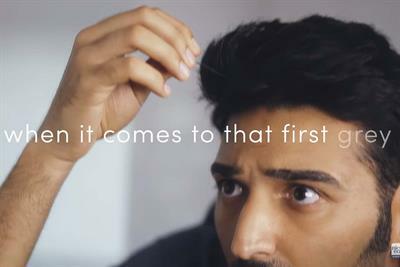 Listerine is on a mission to find out what the boldest people in the UK do in the mornings.